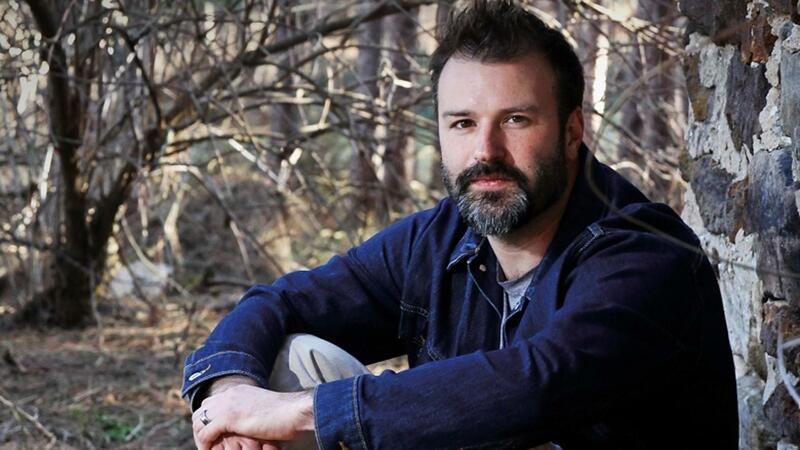 Award-winning fiction writer Nickolas Butler will read from his own work at 8 p.m., Thursday, Nov. 8, in the Governors Room in the Overman Student Center, as part of Pittsburg State University’s Distinguished Visiting Writers Series. The event is free and is sponsored by the DVWS and the Student Fee Council. A reception will follow. Butler’s novels and short stories often closely examine less visible, albeit familiar, aspects of life in America. His memorable characters come from back roads and blue highways, and his portrayal of the American heartland simultaneously addresses both a specific time and place and the universal human condition. PSU Assistant Professor of Creative Writing Lori Martin, who wrote alongside Butler at the Iowa Writers’ Workshop, said she is excited to have the award-winning author come to campus. Butler was educated at the University of Wisconsin-Madison and the University of Iowa Writer's Workshop. He is the author of the internationally-bestselling novel Shotgun Lovesongs, a collection of short stories, Beneath the Bonfire, and The Hearts of Men, which has been tabbed for two of France's top literary awards. He is the winner of France's prestigious PAGE Prix America, the 2014 Great Lakes Great Reads Award, the 2014 Midwest Independent Booksellers Award, the 2015 Wisconsin Library Association Literary Award, the 2015 UW-Whitewater Chancellor's Regional Literary Award, and has been long-listed for the 2014 Flaherty Dunnan Award for First Novel and short-listed for France's FNAC Prix. His short stories, poetry, and non-fiction have appeared in Ploughshares, The Kenyon Review Online, The Lumberyard, The Christian Science Monitor, Narrative,Sixth Finch, and other publications. He and his family live on 16 acres of land in rural Wisconsin adjacent to a buffalo farm.